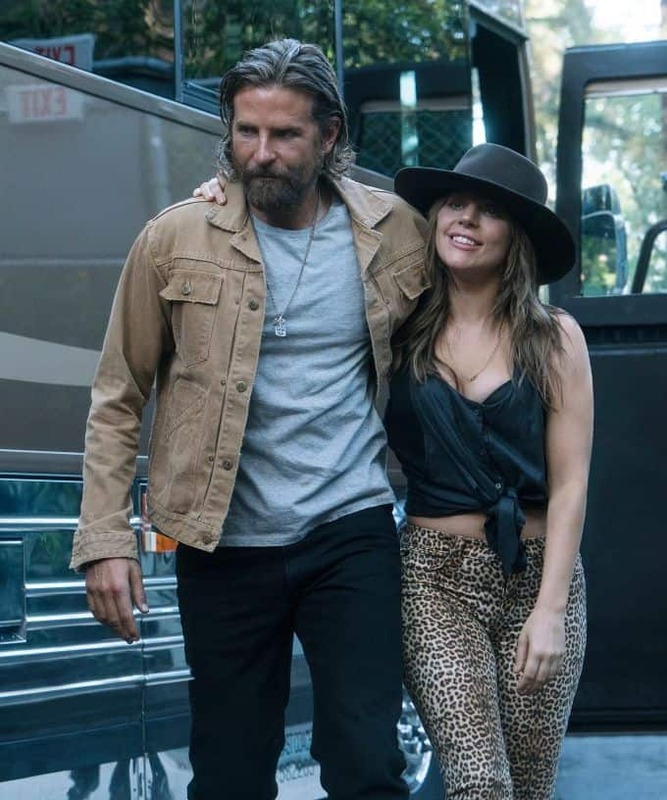 For the third remake of the 1937 film A Star Is Born, male lead, producer, and director Bradley Cooper went through a major transformation to take on the role of a cowboy-rockstar. 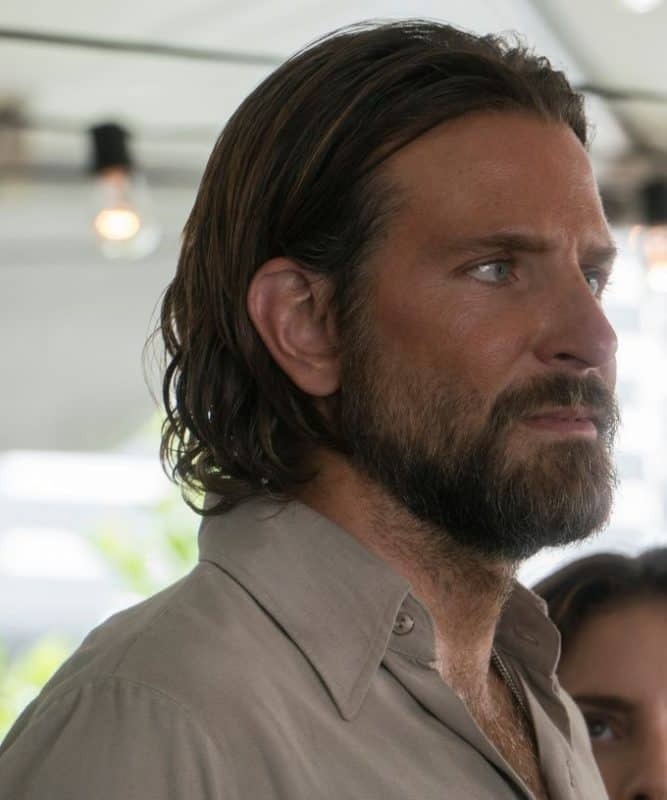 Taking Bradley Cooper from a clean cut actor to a rugged, struggling musician was a job for none other than Oscar and Emmy-Winning makeup artist Ve Neill. Samantha Sasso from Refinery29 says, “Maine’s complexion lends to the plot, with the ruddiness of his skin correlating to his drug and alcohol use. On top of Cooper’s daily Vita Liberata face and body tanning treatment, Neill also used Tom Ford Bronzer and a MAC gray-green eyeshadow in Ashbury to really make his appearance seem dingy.” pHenomenal 2-3 Week Tan Mousse provides the most natural looking, long-lasting tan possible, making it the perfect sunless tan for use on women and men. Best known for giving celebrities their red carpet ready glow, pHenomenal 2-3 Week Tan Mousse is equipped with an odorless and moisture-locking formula giving you a sun-kissed look, without the sun! pHenomenal 2-3 Week Tan Mousse in shade Medium as seen in A Star Is Born.